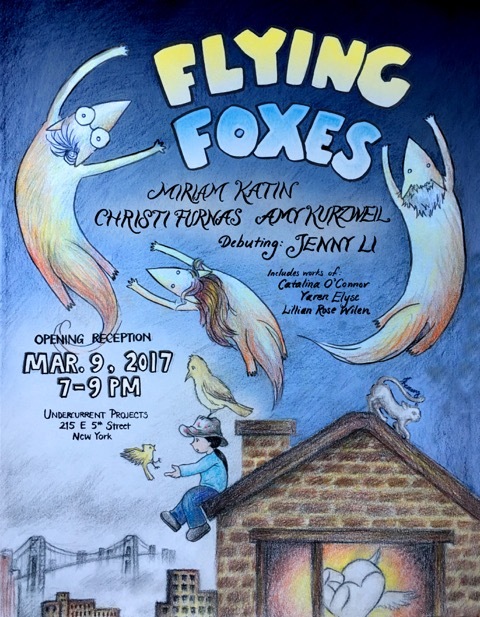 Next month, on March 9th from 7pm to 9pm will be the opening of an exhibition including my mom’s work at Undercurrent Projects in New York City. The gallery is located at 215 E. 5th Street. Wish I could be there.